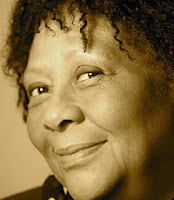 A Year of Being Here: Marilyn Nelson: "The Lace-Maker"
strokes the wall ochre, blanches the white collar. 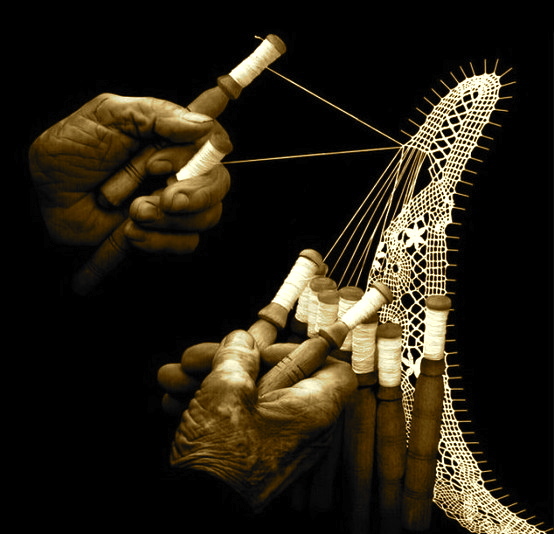 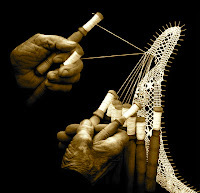 "The Lace-Maker" by Marilyn Nelson, from Carver: A Life in Poems. © Front Street, 2001.